You can trust Plaza Hair Salon to style your hair into the perfect updo for your big events. Preparing for your homecoming? You can trust our stylists. We will make you look your very best on your special night. Your hairstyle will be a cut above the rest. We allow group bookings for your special event! Have everyone in your party come to Plaza Hair Salon and receive perfect hairstyles! If you desire a glamorous look for homecoming, make sure to schedule an appointment because some hairstyles can take up to 5 hours depending on the client's hair texture and length. 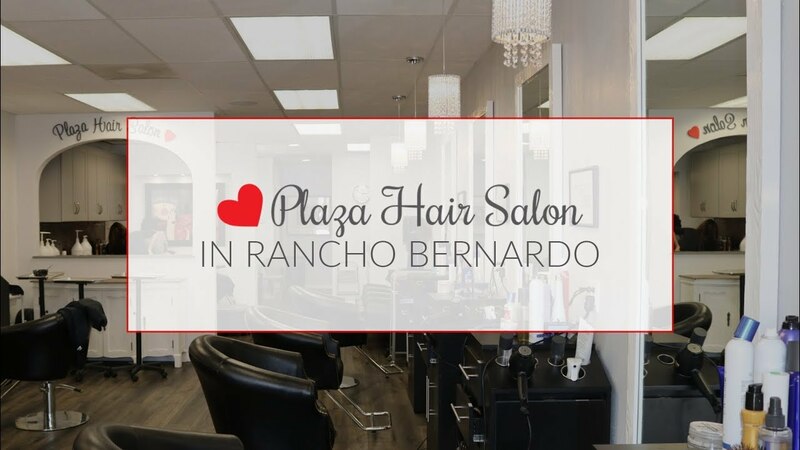 Call us now at 858.485.7551 or email us at appointment@plazahairsalon.com let us make sure prom is a night you’ll never forget.